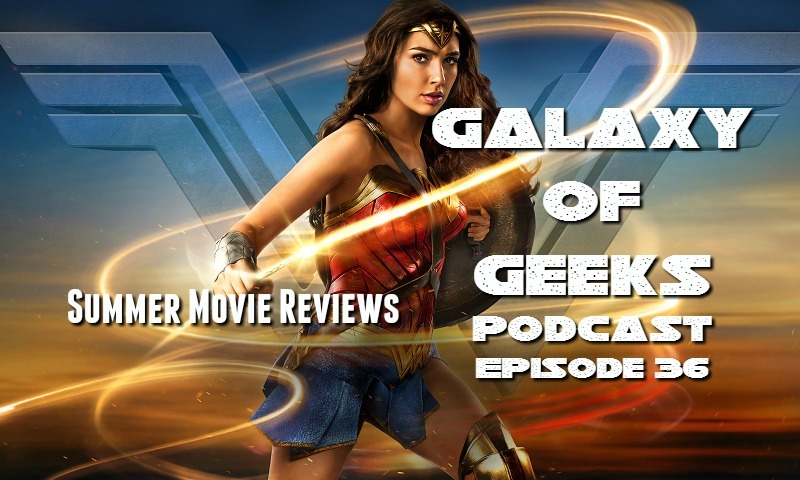 The official start to the summer movie season is here and Victor and Chris talk about some of the upcoming films on the Marvel and DC Universe schedules. 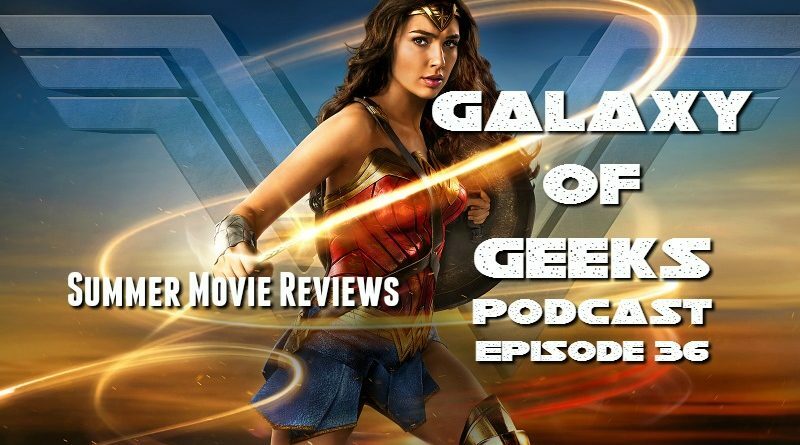 Chris also gives NON SPOILER film reviews of “Wonder Woman” and “Alien – Covenant”. 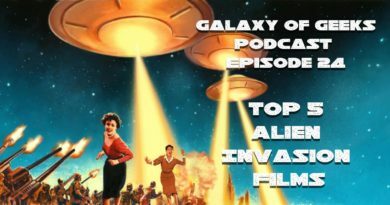 Victor asks the question if Ridley Scott still has “it” in him and if the Alien franchise should even continue at this point. 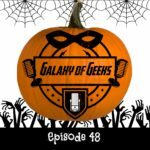 Recommendations this episode were the new season of “Twin Peaks“, the latest Life of Agony record “A Place Where There’s No More Pain”, the Hank Azaria IFC show “Brockmire” and “Logan” BLU Ray Release. 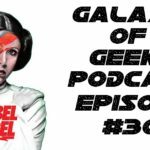 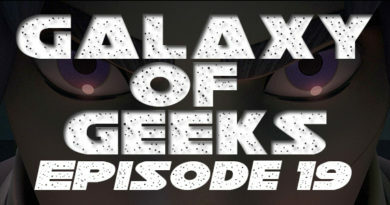 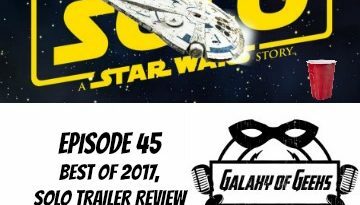 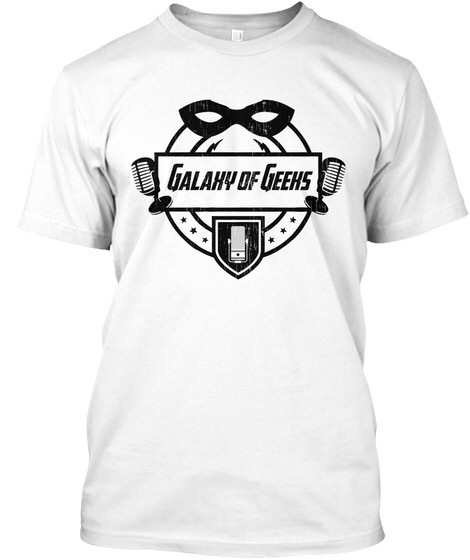 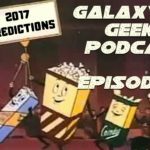 July 28, 2016 Chris Vaglio Comments Off on Galaxy of Geeks Podcast Episode 19 – Greetings from Jedha!